Unit in excellent condition. 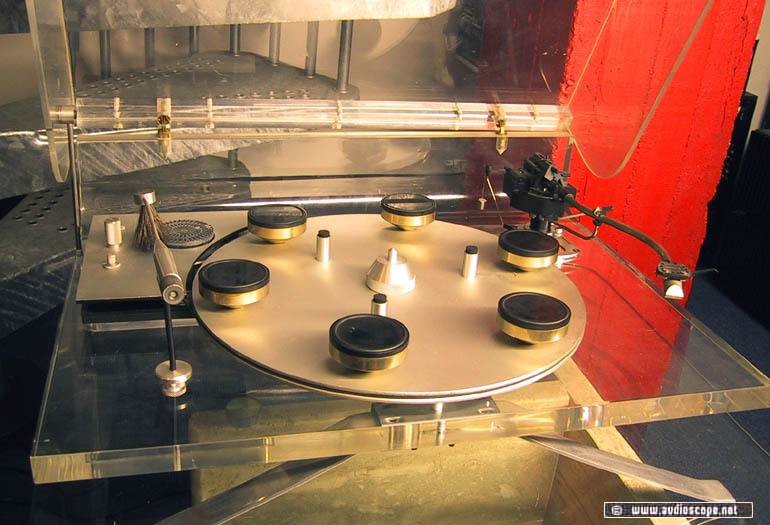 SME 3009 tonearm. Pickup is Dynavector 20b..